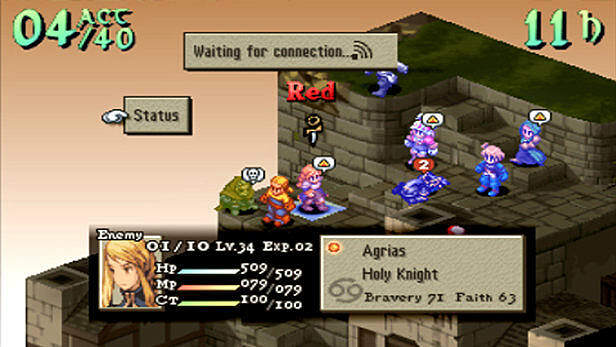 Final Fantasy Tactics won the hearts and minds of gamers in 1997. Its engaging story and layered gameplay makes it one of the best strategy RPGs of all time. Yet there has been no true sequel to this game. Yes, there are the Tactics Advance games, but they lack the challenge or mature tone that made the original so memorable. 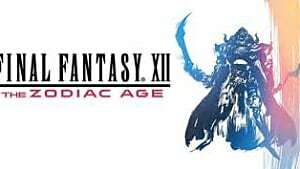 Luckily, now is the perfect time to release a sequel to Final Fantasy Tactics. A few years ago, people would say that the strategy RPG genre wouldn't sell in the current market. The shooters were riding high with the hyper realistic graphics and the RPGs were long and immersive. To the publishers, no one would buy a strategy RPG, even if it was attached to one of the largest franchises in gaming history. Now, the times have changed. Fire Emblem has received immense success with Awakening and Fates. 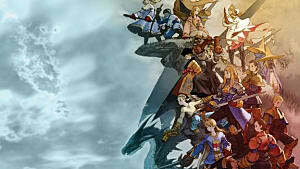 Traditional JRPGs have also hit a resurgence with titles like Bravely Default turning a profit. The market has shown that these games are profitable and worth selling. This success creates the perfect atmosphere for a sequel to emerge. Square has direct proof that these games sell and with how devoted fans are, success is inevitable. 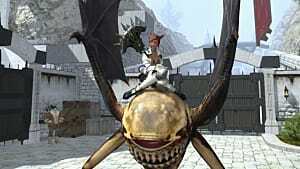 Final Fantasy Tactics could become another example that these games sell. 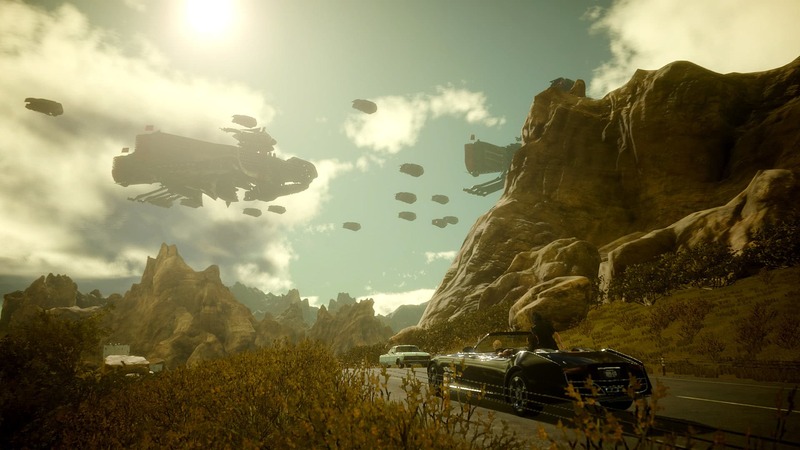 Final Fantasy XV while not perfect, reinvigorated interest in the series. 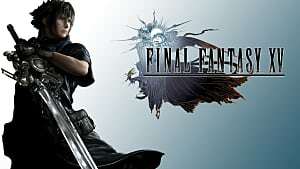 Many believed that after Final Fantasy XIII, the franchise should end. 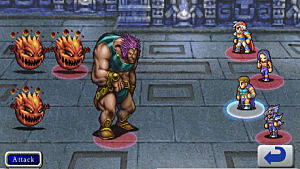 Now Square has built goodwill among its fans and can create support for a sequel to a cult classic. Final Fantasy XV has also welcomed newcomers who could support this game even further. With the newfound support, success is much easier to attain. 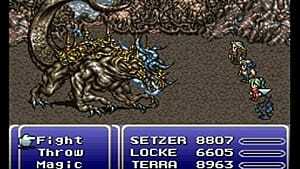 In addition to the larger fan base, the characters and abilities from the latest Final Fantasy can be used as either selling points or secrets. Taking the job system and providing a wealth of history to each individual class would create the customization wanted by many RPG players. 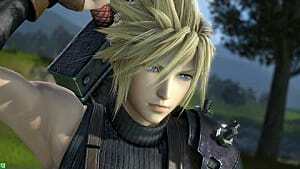 This was done with Cloud in the original and Balthier in the remake. Creating more content by recycling the old can lead to a larger game. The PlayStation era is now being regarded with the same nostalgia like the gaming generations before it. Kickstarter games such as Yooka-Laylee and Bloodstained: Ritual of the Night tap into gamers' wishes for games that remind them of their youth. 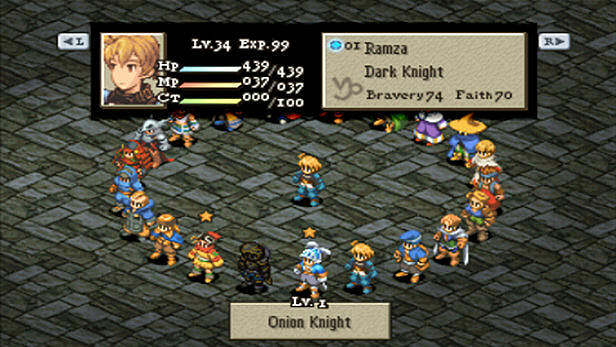 Final Fantasy Tactics already has a cult following, so there is already a loyal fan base. Reminding gamers of the past with a new RPG classic will easily become a success. Give them a game that captures the highlights of the original while making it accessible to the modern audience and Square may as well print their own money. Even if Square does not believe a console title will sell, the wealth of handheld and mobile devices make the sequel much more possible. The 3DS is still a success with a dedicated RPG fan base while the mobile scene contains a giant audience to market to. These type of titles require a much smaller budget than working in the AAA console space. That is not including the multitude of digital storefronts, where games of any size can be made and sold. Square does not have to waste millions of dollars when a smaller game will get the job done just as well. Square has the environment and manpower for this sequel to be a success. 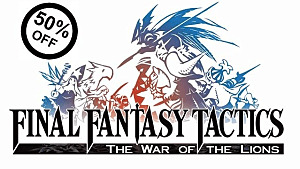 With Final Fantasy XV regaining public faith and the market explicitly showing that this genre sells, now is the perfect time to release Final Fantasy Tactics 2. 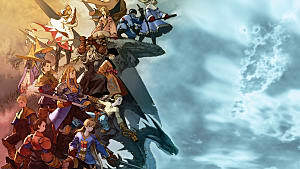 Do you think the time is right for Final Fantasy Tactics 2? What other Square RPGs do you think should get a sequel today? Let us know in the comments.